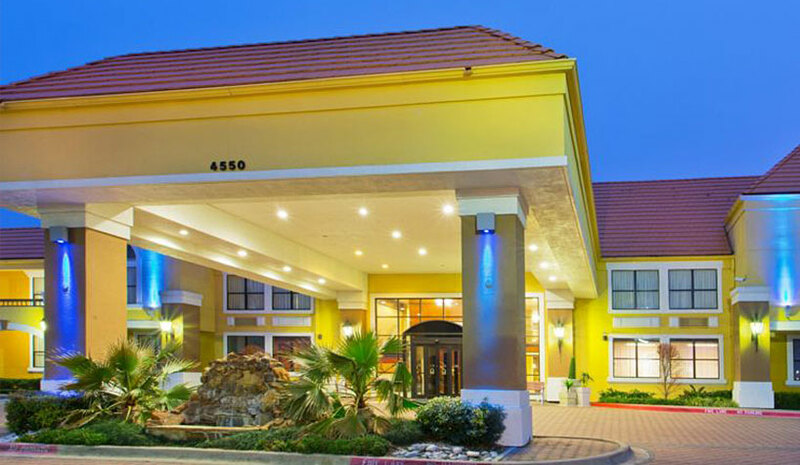 DALLAS—NewcrestImage has been awarded a third-party management contract for the 163-room Holiday Express Inn & Suites at Dallas-Fort Worth (DFW) Airport North. Responsibilities under the contract include managing the property’s sales and marketing; finance package; and maintenance, notably the complete renovation that is currently underway and expected to be complete by the end of the first quarter in 2019. The company has acquired, built and managed more than 100 hotels during the past 12 years. Currently, its company-owned portfolio includes 28 properties, with another 15 projects under construction or in development, including the adaptive-reuse of historic sites in several cities. NewcrestImage has three divisions—real estate development; construction; and hotel management, which now includes managing third-party-owned properties.